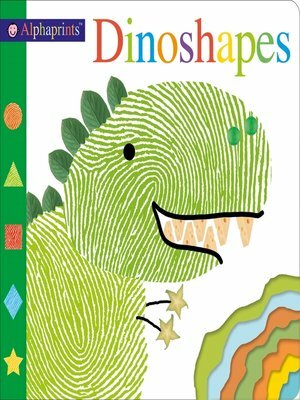 Learning about shapes is roarsome fun with this irresistible book of dinoshapes! From triangles to circles, rectangles to squares, each dinosaur on its prehistoric background introduces a new shape for babies and toddlers to learn. The innovative illustrations are all created by adding fun photographs of everyday things for children to spot to big, bold fingerprints, which have tactile, raised embossing for little hands to explore. With a big, crunching dino bite to touch and feel in the book corner, discovering shapes has never been more fun!